1. 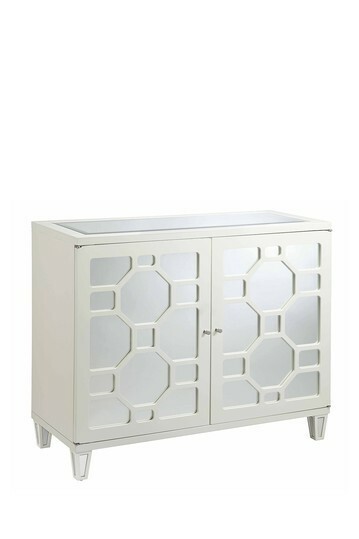 Haute Look has this wonderful mirrored cabinet today for $599 This is great for a tv stand or extra storage in any room 2. 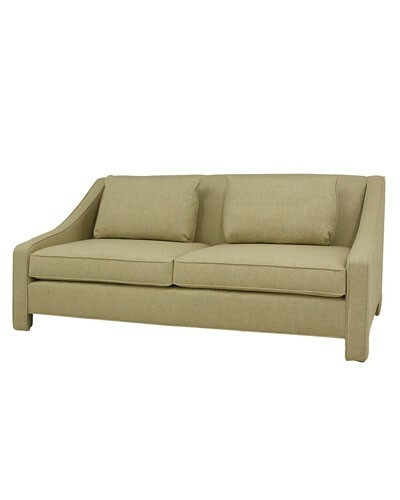 This sofa is on Rue La La for $1,200 and it is made by Four Hands. I worked for a company that showed with Four Hands at the retail shows for a few years. They are a great company! 3. 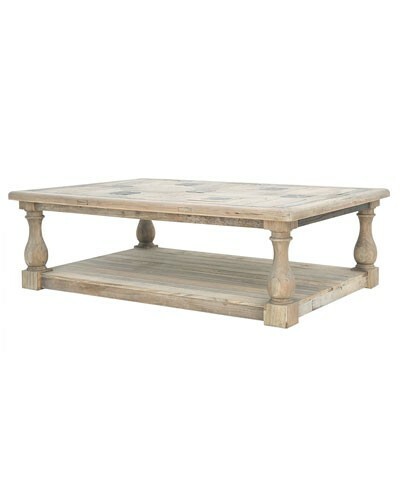 This coffee table by Four Hands is $999 on Rue La La today & tomorrow. I love this simple yet elegant look! Here is the listing for that TV cabinet.